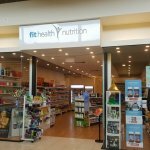 Retail opportunity in the rapidly growing health food sector. 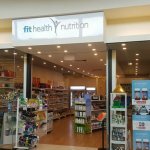 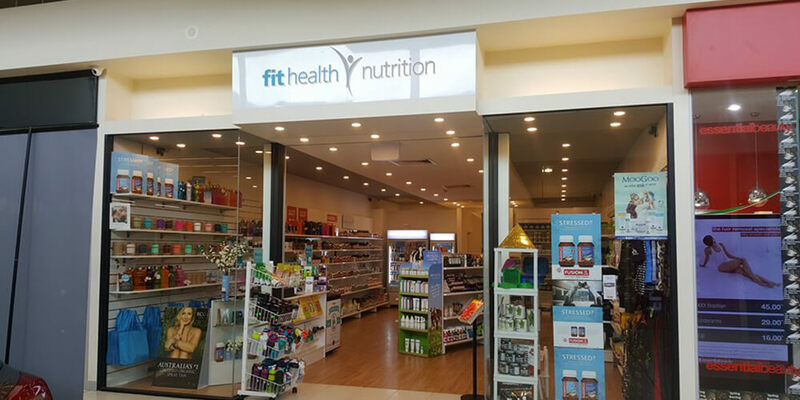 Located on the Mornington Peninsula in a busy shopping precinct selling vitamins, supplements, sports nutrition products and ancillary products. 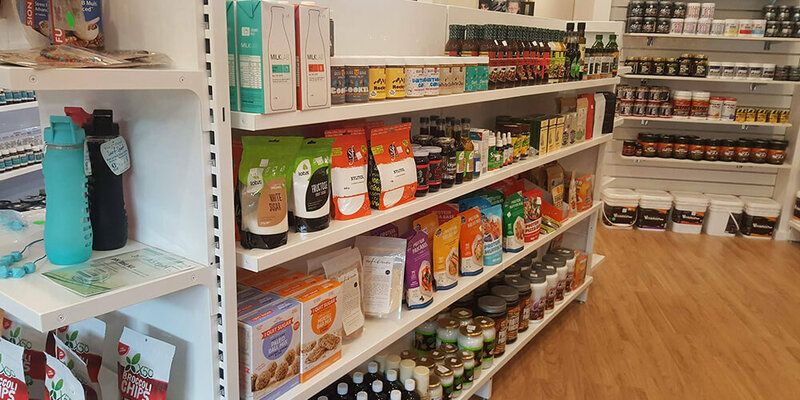 Retailing protein powders, sports supplements, fitness clothing, organic and whole food range, superfoods, vitamins and minerals, herbal remedies, kids supplements, natural hair and skin care and natural make up. 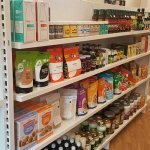 Own website with online ordering. 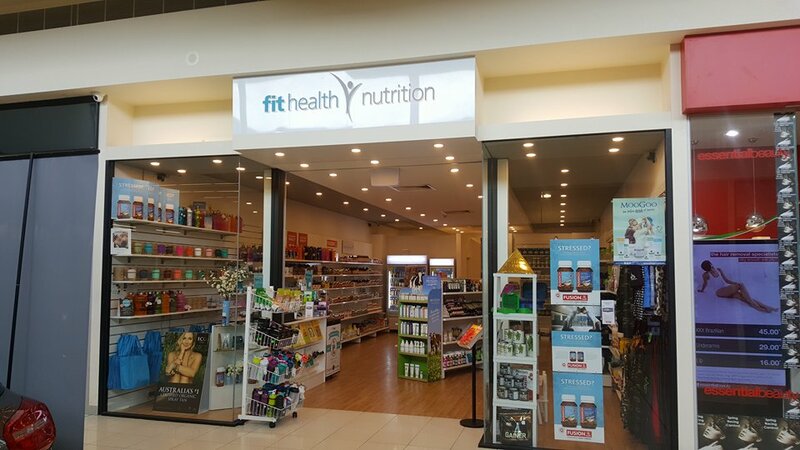 Established relationships with gyms and sports retailers can be expanded.